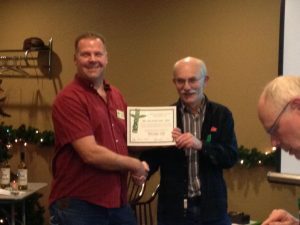 Western Washington DX Club, one of the west coast’s largest and most active amateur radio clubs, is pleased to announce it’s 2013 Membership Awards. The Rookie of the Year award went to Conrad Romberg N5CR. Conrad recently moved to Greenbank on Whidbey island from the South. Quickly after moving, he started coming to the club meetings. Definitely not a short travel! He also became active on the club reflector and active in the Traveling Trophy contests. His high level of activity fueled the club into wanting to honor him with this award. Thank you for your enthusiasm Conrad! 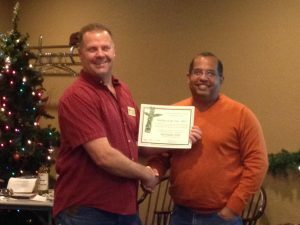 This year we had two Member of the Year award winners. Mike Fager K7SR and Rob Fanfant N7QT. Two years ago Mike took on the certificates for the Salmon Run, both the printed and emailed ones. This is no easy task and time consuming! Mike is also a regular at club meetings and an avid tinkerer/builder. Thanks for all your hard work Mike! Rob’s radio activity has really sky-rocketed. Rob is active on the air but not just from his Eastside home. This last year saw Rob head off to Saint Lucia J6, The Austral Islands TX5 (along with club member Grant KZ1W), Saba PJ6, and Sint Maarten PJ7. Not bad for one year! Rob’s trips are a great promotion for the club! 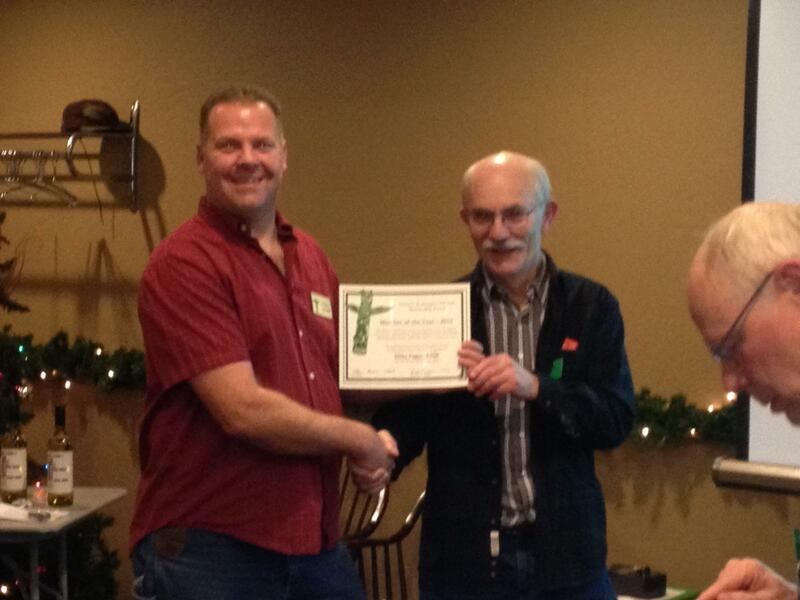 Thanks for giving back to ham radio Rob! Our Most Valuable Player award went to Mike Dinkleman N7WA. With the moving of Paul NG7Z, we were left with a hole to fill for scoring the Salmon Run. Dink enthusiastically stepped right in and did a fantastic job finishing in record time. He also has reassumed tracking the Traveling Trophy scores for the club. Recently he went on a little trip of his own to PJ2T. There for the CQWW CW contest he ran the 15m station contributing around 3,000 contacts! Thanks for all your hard work Mike!